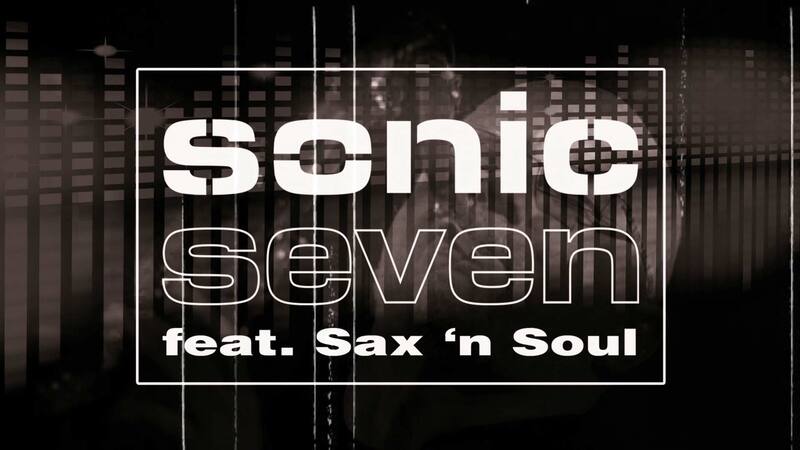 Sonic Seven featuring Sax 'n Soul is a perfect combination of a DJ and live saxophone sound. 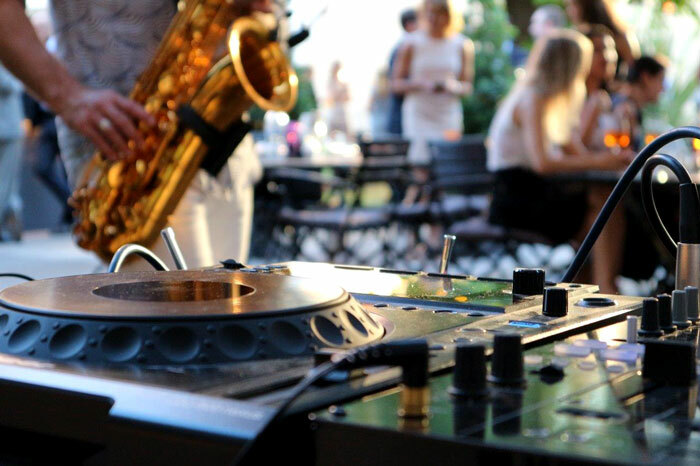 This long-standing and successful collaboration between the experienced event and club DJ "Sonic Seven" and the veteran band and solo saxophonist "Ingo Beer" is an awesome act for your event. 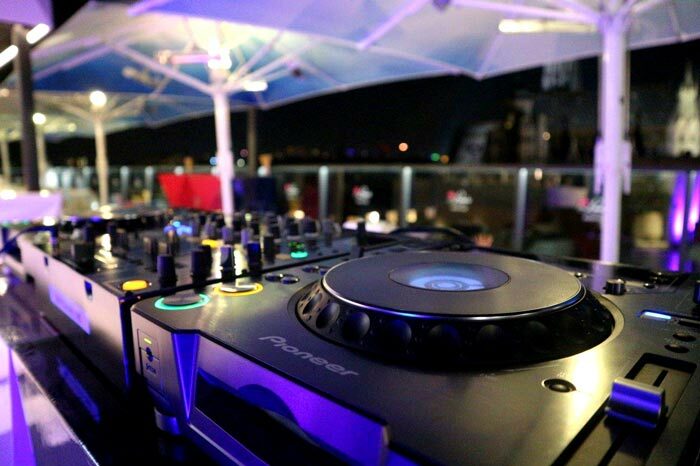 No matter whether it is a corporate event, wedding, clubbing or party, if you want to experience live music in combination with DJ sound, we are the right choice! 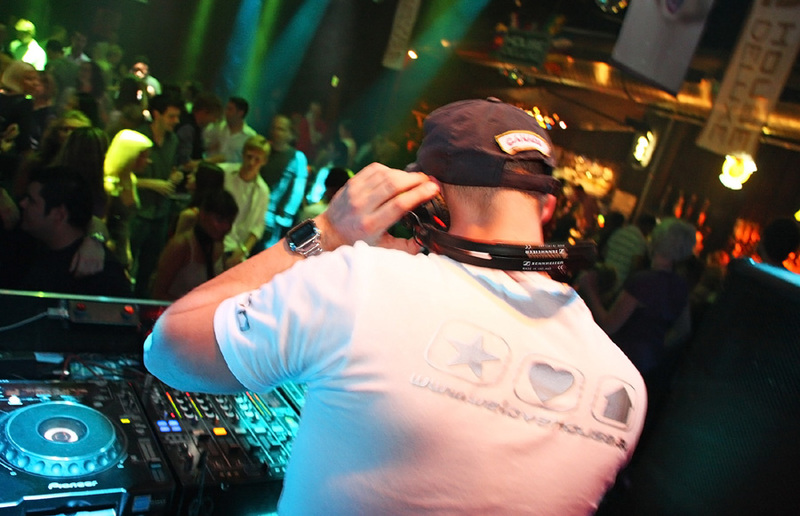 Sonic Seven from Vienna has over 20 years experience in clubs, parties and coperate events. Privilege Ibiza, Pacha Sharm El Sheik, Pacha Mallorca, Sziged Festival Budapest and Street Parade Zürich are on his booking list. 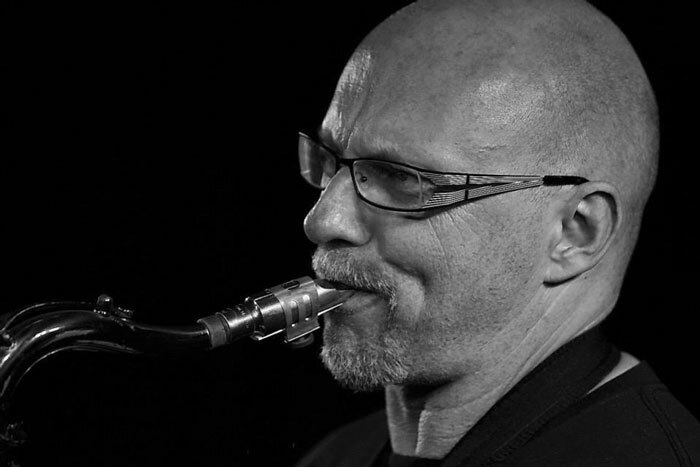 Ingo Beer (SAX 'N SOUL) from Klosterneuburg in Lower Austria has been playing the tenor saxophone for over 25 years. He is also a member of the Pink Floyd tribute band called the "Floyd Division". 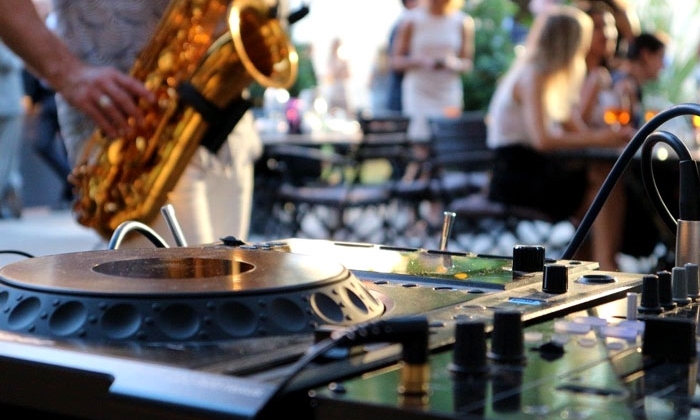 Listen to all DJ sets of Sonic Seven on soundcloud.com!